Qatar's Losail International Circuit will continue to host MotoGP until 2031, it has been announced. 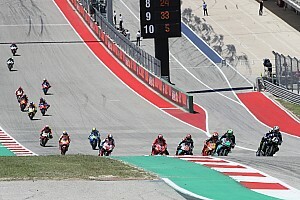 The Gulf state has been a fixture on the MotoGP calendar since 2004, taking over from Jerez as the venue for the opening round of the season in 2007. Since 2008, Qatar has also held the unique distinction of being MotoGP's sole night race. 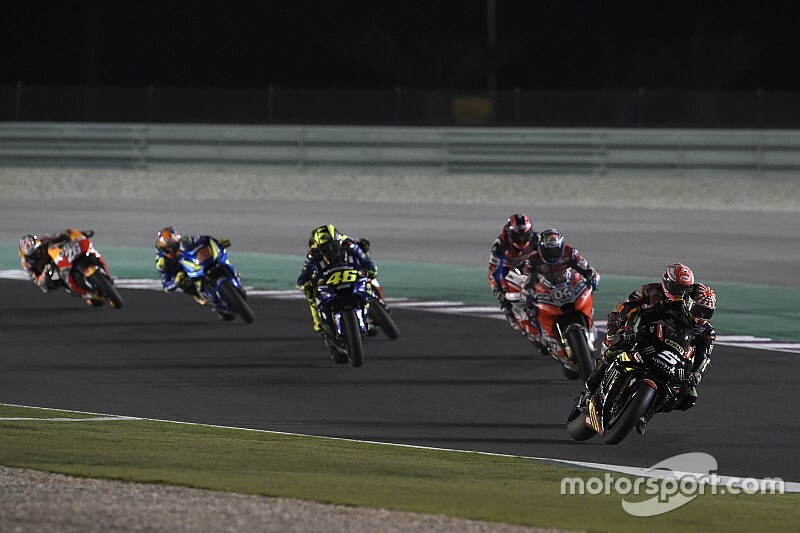 Ahead of the 2019 race, championship promoter Dorna revealed that the Losail track's deal has been extended to cover a further five seasons on top of its previous deal, which ran to 2026. Later this weekend, MotoGP is expected to unveil further details about its planned visit to Indonesia's Lombok island in 2021. 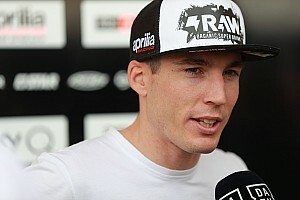 A deal to bring both MotoGP and sister series World Superbike to a new urban track in the South-East Asian nation was confirmed last month.